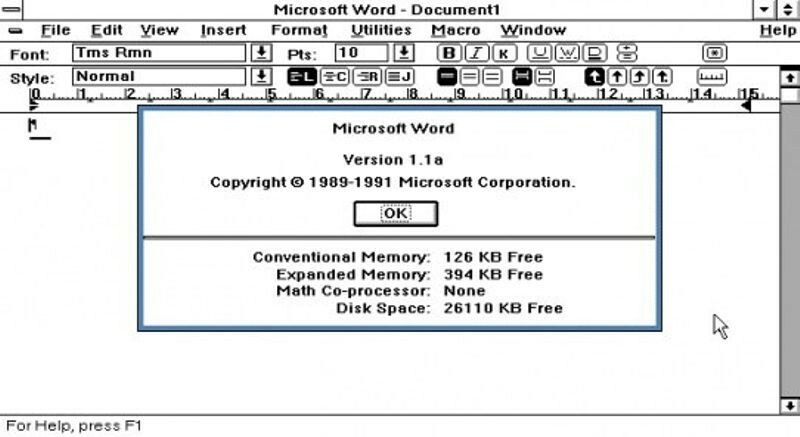 Lisa is the first commercial personal computer with a graphical user interface (GUI). 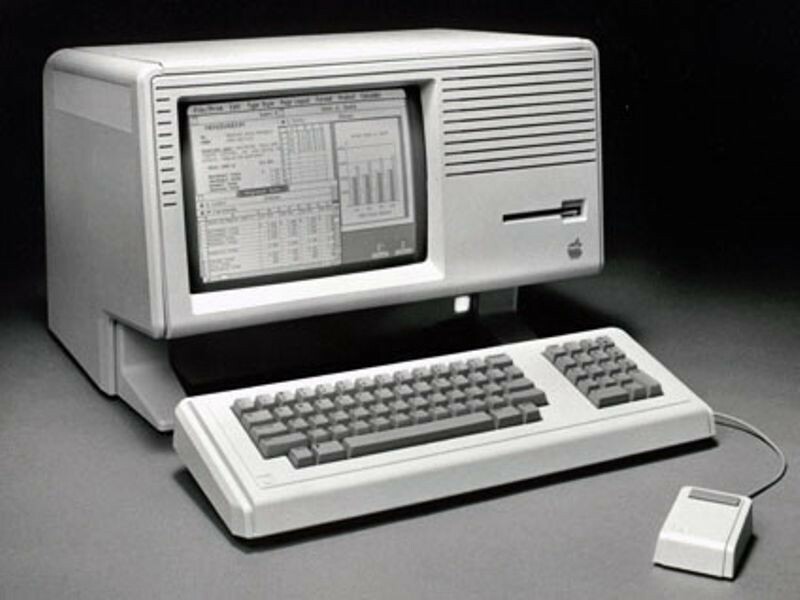 It was thus an important milestone in computing as soon Microsoft Windows and the Apple Macintosh would soon adopt the GUI as their user interface, making it the new paradigm for personal computing. 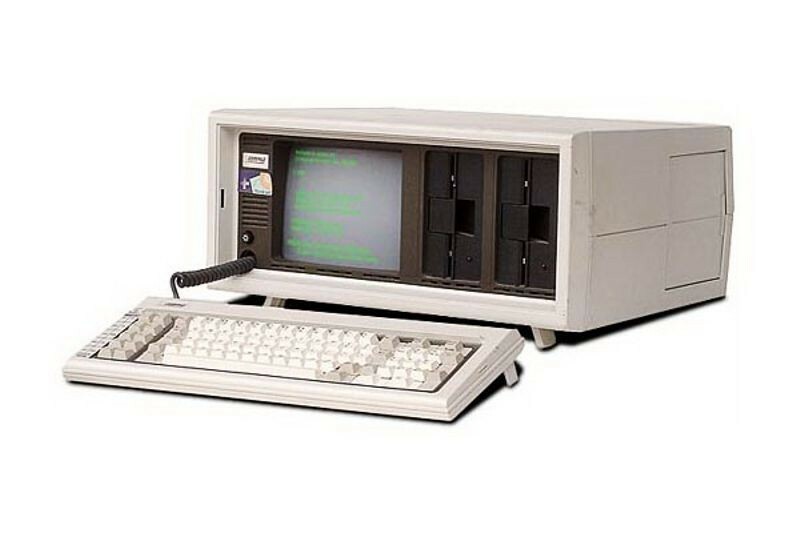 The Lisa ran on a Motorola 68000 microprocessor and came equipped with 1 MB of RAM, a 12-inch black-and-white monitor, dual 5.25-inch floppy disk drives and a 5 MB “Profile” hard drive. Lisa itself, and especially its GUI, were inspired by earlier work at the Xerox Palo Alto Research Center. The Bernoulli Box is released. 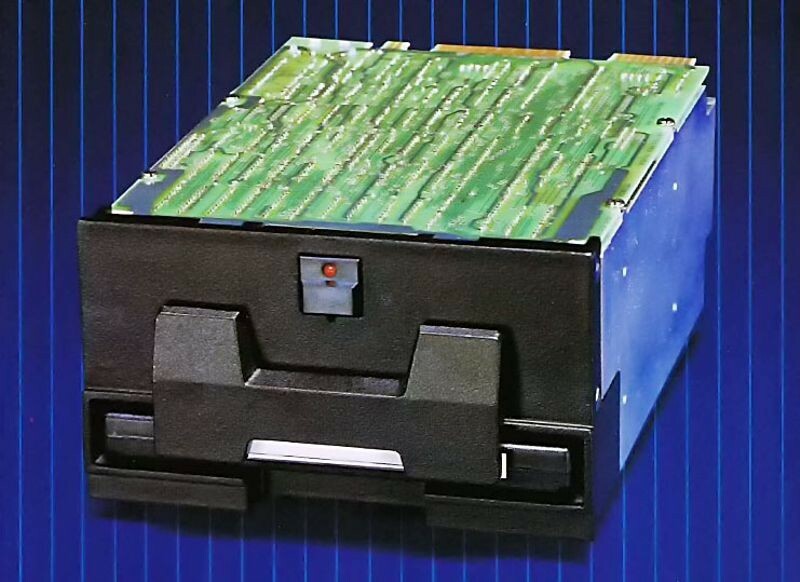 Using a special cartridge-based system that used hard disk technology, the Bernoulli Box was a type of removable storage that allowed people to move large files between computers when few alternatives (such as a network) existed. Allowing for many times the amount of storage afforded by a regular floppy disk, the cartridges came in capacities ranging from 5MB to 230MB. 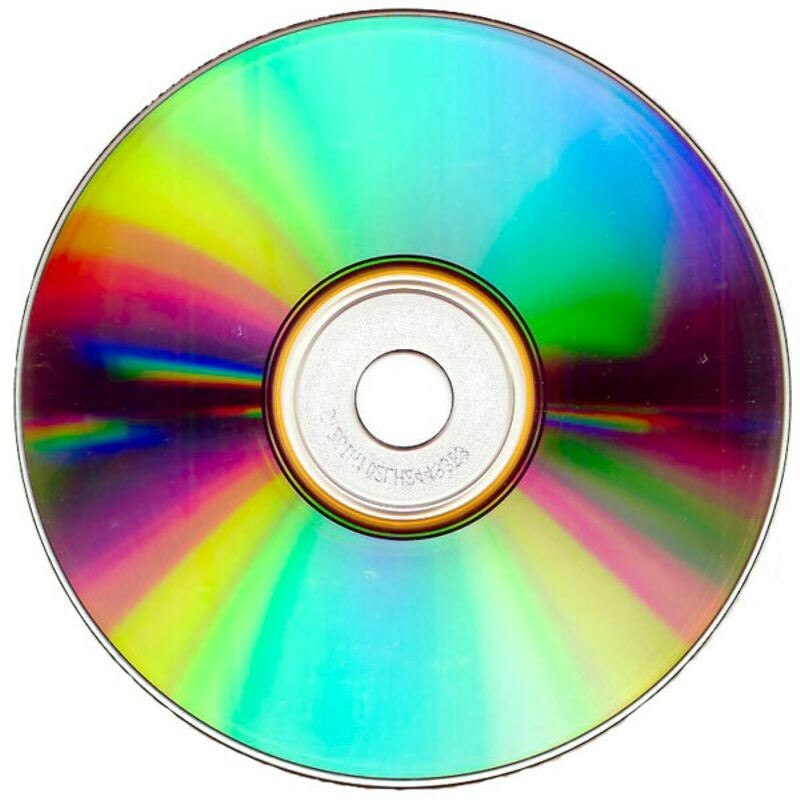 Able to hold 550 megabytes of pre-recorded data, CD-ROMs grow out of music Compact Disks (CDs). The CD was developed by Sony and Philips in 1982 for distributing music. The first general-interest CD-ROM product released after Philips and Sony announced the CD-ROM format in 1984 was Grolier´s Electronic Encyclopedia, which came out in 1985. The 9 million words in the encyclopedia only took up 12 percent of the available space. The same year, computer and electronics companies worked together to set a standard for the disks so any computer would be able to access the information. Advertised as the first 100% IBM PC-compatible computer, the Compaq Portable can run the same software as the IBM PC. With the success of the clone, Compaq recorded first-year sales of $111 million, the most ever by an American business in a single year. The success of the Portable inspired many other early IBM-compatible computers. Compaq licensed the MS-DOS operating system from Microsoft and legally reverse-engineered IBM’s BIOS software. Compaq's success launched a market for IBM-compatible computers that by 1996 had achieved an 83-percent share of the personal computer market. 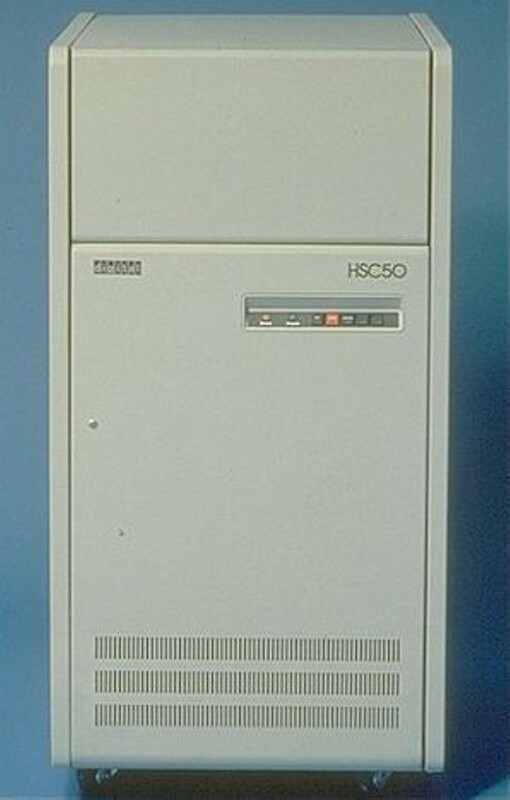 The HSC50 contains local intelligence capable of managing the physical activity of the drives, optimizing subsystem throughput, detecting and correcting physical errors, and performing local functions such as diagnostic execution without host intervention. 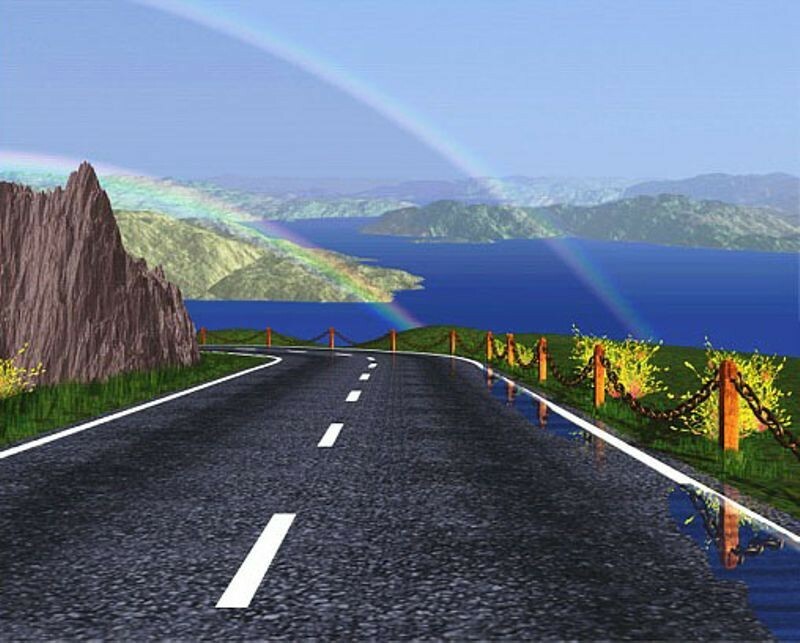 One of the most significant static images in the history of computer graphics, The Road to Point Reyes is one of Lucasfilm's most important early projects. Begun in 1983, Rob Cook directed the image and conceived the scene, while Alvy Ray Smith, Loren Carpenter, Tom Porter, Bill Reeves, and David Salesin provided various elements including shading, hidden surface routines, and fractals. The single image, which Smith has described as a 'one-frame Movie,' took a month to render, and was eventually displayed at The Computer Museum in Boston. The Musical Instrument Digital Interface (MIDI) is introduced at the first North American Music Manufacturers (NAMM) show in Los Angeles. 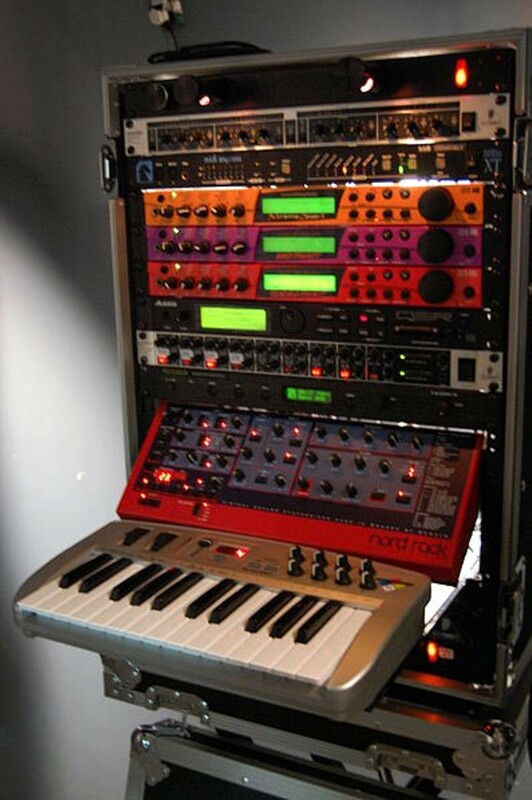 MIDI is an industry-standard electronic interface that links computers with electronic musical instruments. Richard Stallman, a programmer at MIT’s Artificial Intelligence Lab, set out to develop a free alternative to the popular Unix operating system. 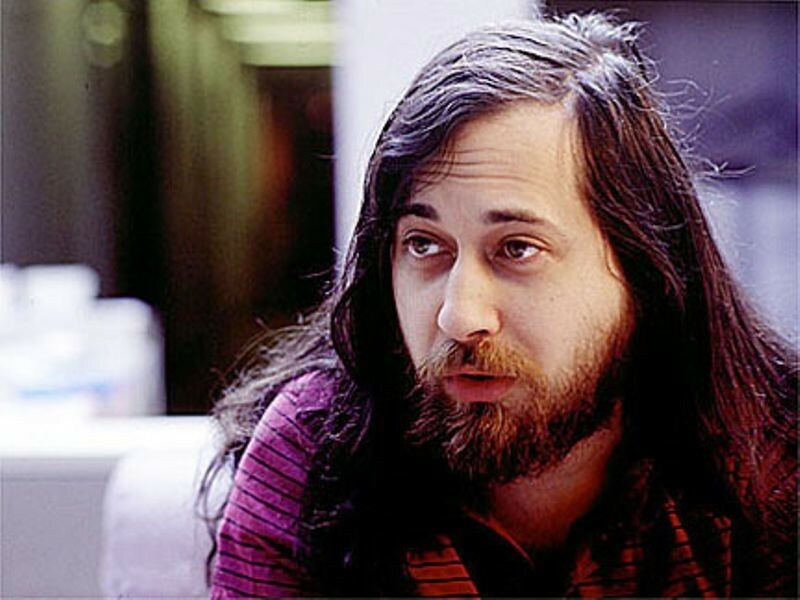 This operating system called GNU (for Gnu's Not Unix) was going to be free of charge but also allow users the freedom to change and share it. Stallman founded the Free Software Foundation (FSF) based on this philosophy in 1985.